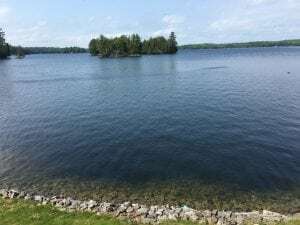 Jack Lake is located 5 kilometers from Apsley and one of the areas largest lakes, it has a long tradition of welcoming anglers from around the world with several fishing tournaments each year.It was originally home to bass and trout. 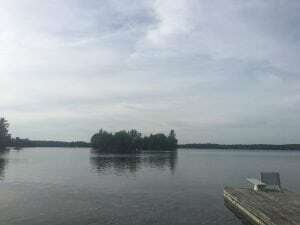 As the lake developed as a tourist attraction in its own right, and as a feeder lake within the wider catchment that supports the Trent-Severn Waterway, fish species such as muskie, walleye, rock bass, and perch were also introduced from approximately the 1920s. More recently, Black Crappie have been introduced and are a primary target for summer and winter fisherman. There is a Jack Lake Film Festival that first started in 2017 and is held around the end of August. 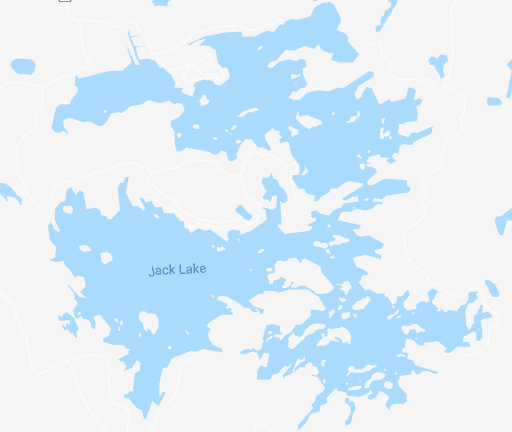 It is put on by the Jacks Lake Association and is a great way to meet people and learn some history of the lake as well as a fun night out with popcorn, family, and friends. 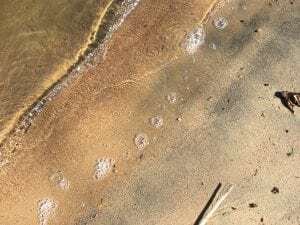 The lake is approximately 3013 acres in size and has a maximum depth of 140 feet. if your up for a hike into a smaller lake you can access Little Jacks through the dam on the South side of the lake. There are some old docks that you can tie your boat up at and make the treck into Little Jacks.